Springtime is right around the corner, which signals the return of America’s pastime: baseball. 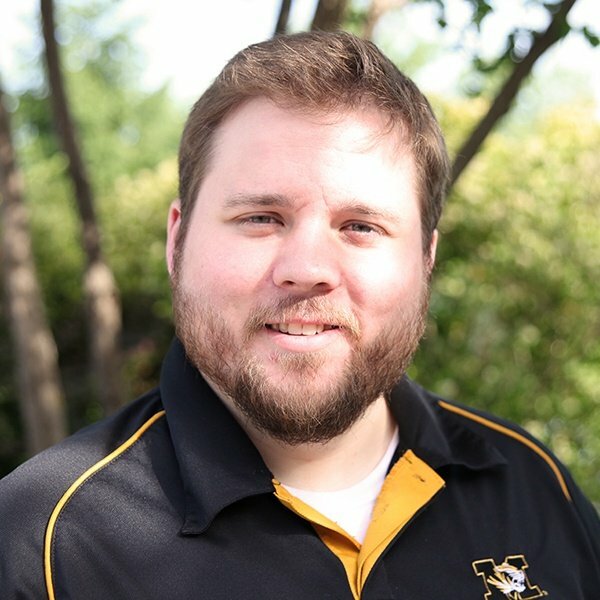 While not every student will be a huge fan of the game, there’s something about the smell of peanuts and Cracker Jacks® and the sound of pop flies that’s deeply ingrained in our culture. 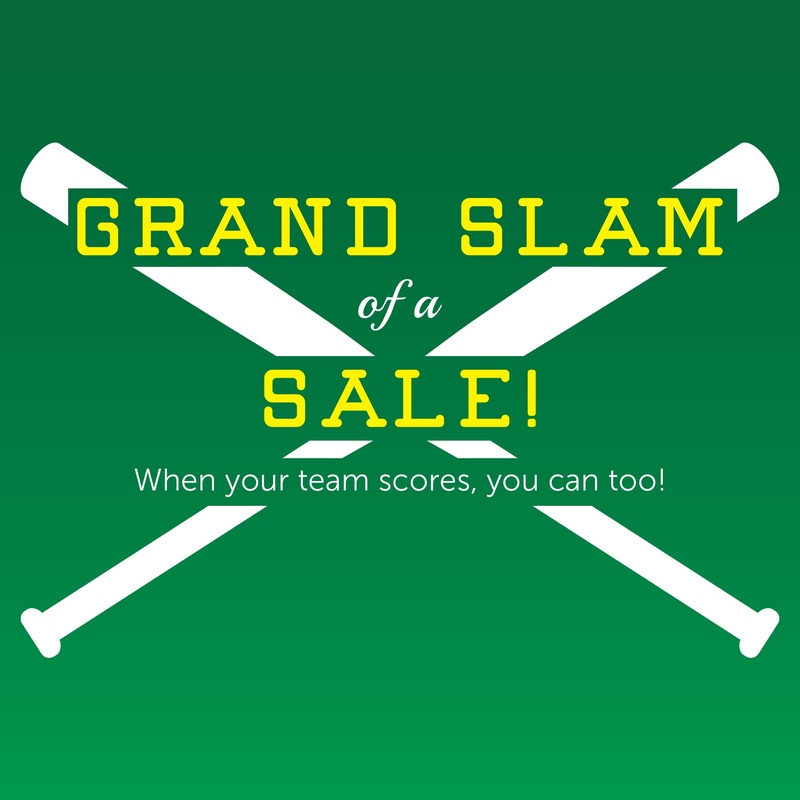 So whether your school has a strong baseball program or you just want to show some pride for the nearest Minor or Major League franchise, score a home run for your students and rally some support for your store with a Grand Slam of a Sale! Car dealerships, restaurants and all sorts of other retail outfits capitalize on team success, with related promotions. Generally, it goes something like this: when your team wins the game by X points or puts up Y runs, you get a free taco at the drive-thru the next day. 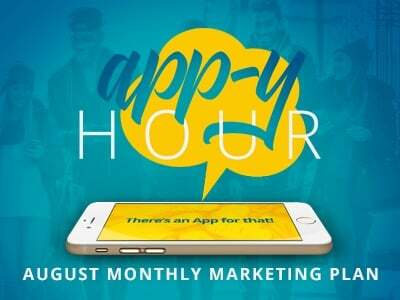 This can be a great opportunity for your store, too. 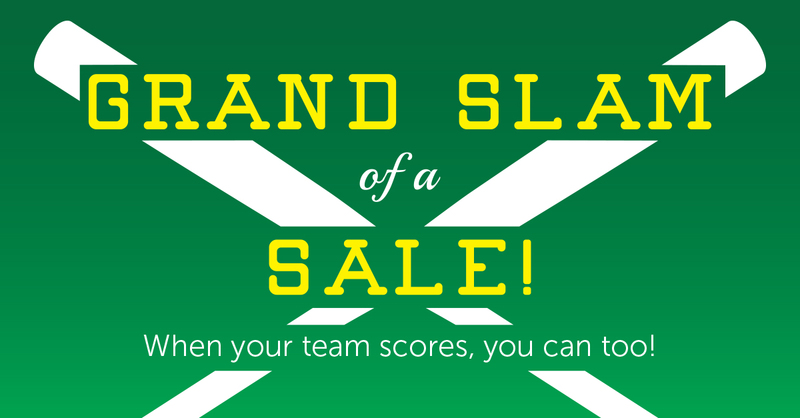 If a star player on your team hits so many home runs, strikes out so many batters or steals so many bases, pass that team luck onto your students with a sale or giveaway on select merchandise. You can tailor your exact promotion for what your team is known for. 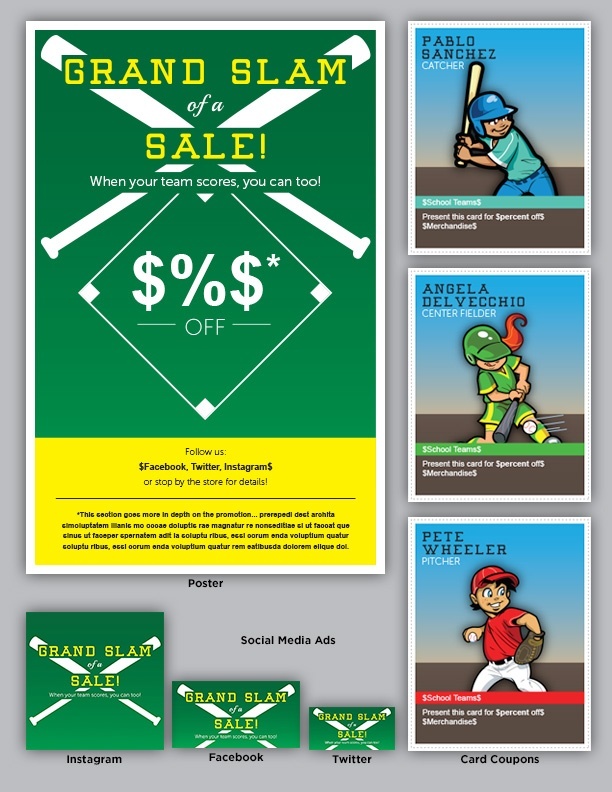 Whether your team is strongest in the outfield, on the mound or at bat — or you’re just plain excited that they won — you can make it work with a special next-day promotion. 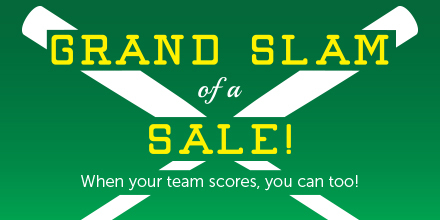 Say your team has some real sluggers — if the team manages to hit three home runs in the game, your choice of merchandise can be sold at a discounted rate in your store during the next day! 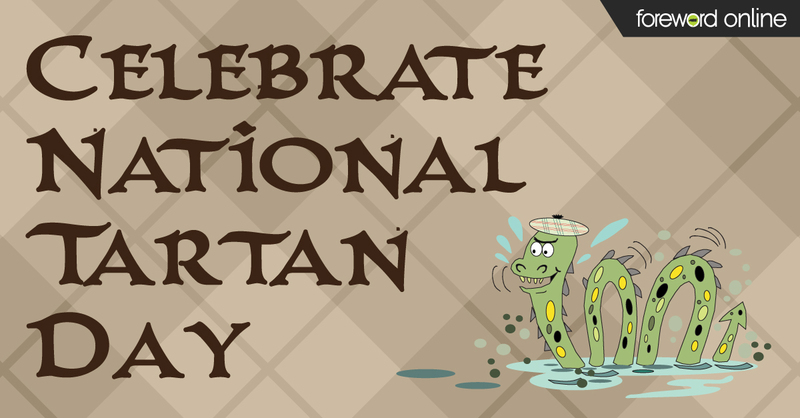 This hypes the game and keeps the celebration going all the way back to your store! Spirit wear is a great fit for this. You can pick merchandise that works well, too. 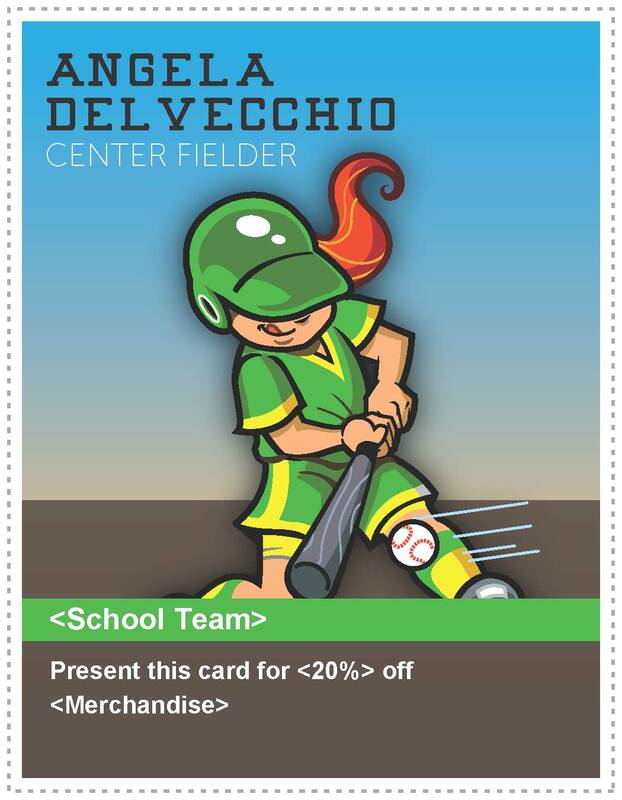 If you want to offer a promotion over several games, it can be a smaller discount amount on minor merchandise like $1 off Cracker Jacks or a free concession item with purchase of something else. Or it can be for larger items as well: active wear, sports memorabilia or books about or by famous players all make for excellent items to sell at a discounted rate or give away with a baseball-themed promotion! Given baseball teams play frequently over the course of a season, a social media promotion works really well for this sort of sale. We’ve made attention-grabbing images optimized for Facebook, Twitter and Instagram that you should post on your accounts to help promote your sale, along with a short blurb explaining the specifics. If you’re promoting in store or around campus, we’ve got a poster template for you to download and use. And, if you’re basing your promotion around a school team, you can also cross-promote with the team. Offer to sell tickets for the games in-store! While students are in to grab their tickets, take the opportunity to cross-sell. Prominently display items they may want or need for the big game — rally towels, snacks, water bottles or hats, for example — near where they pick up tickets — they’ll be more likely to grab their gear while they’re there. And, in exchange, you can bring that merchandise to sell on gameday, if your store is equipped with mobile POS and payment. 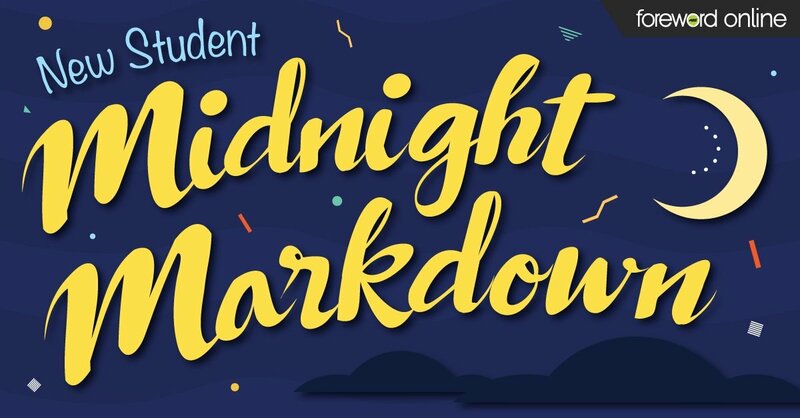 It’s also the perfect opportunity to hand out some coupons to students while they’re at the game so they’ll have even more reason to come into your store later. Check out these coupon ideas!